Cloud databases are about to redefine the database landscape in a fundamental way. They are cost-effective and easy to operate on one hand yet offer unprecedented flexibility and scale on the other. 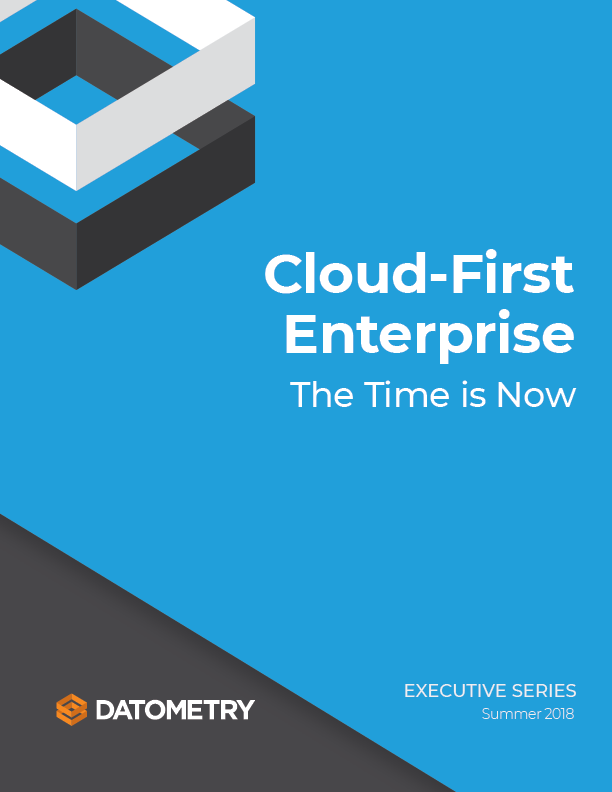 One of the biggest challenges IT leaders face in the years ahead is the question how to replatform to this new kind of technology and move data assets to the cloud without any significant disruption to the business. Adaptive Data Virtualization™ (ADV) is a next-generation virtualization technology which makes databases effectively interchangeable without code changes to the applications. It presents a new paradigm in data management. One that offers a radically different way to adopt cloud databases at a fraction of cost, time, and risk of conventional database migrations. In a recent research publication, Matt Aslett of 451 Research forecast the demise of the on-premises database market as we know it. According to his analysis, the USD $40+ Billion on-premises database market is expected to contract to a fraction of its original size as cloud databases expand their market share dramatically and displace on-premises databases almost entirely. 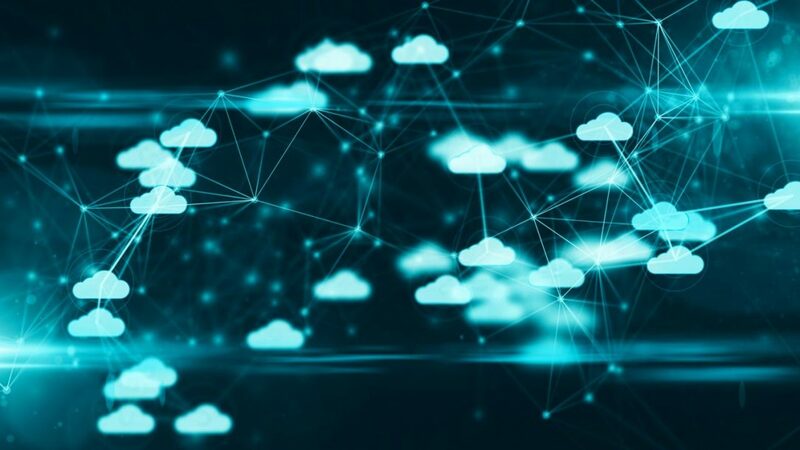 Given the enormous interest and uptake cloud databases have seen in just the past 12 months, it is conceivable that this impending transformation of the IT landscape will actually happen even faster—once it reaches a tipping point—as databases are core to any enterprise infrastructure and, hence, the adoption of cloud databases is critical to a successful cloud strategy. An increasing commoditization of cloud database technology and with it the decline in price will likely increase the pace of this tectonic shift. Datometry ADV technology allows applications originally written for the current database or data warehouse to run natively and in real-time on a different database. By acting as an abstraction of the underlying database, ADV eliminates switching cost and vendor lock-in while enabling enterprises to preserve long-standing investments in application development. In a recent research publication, Matt Aslett of 451 Research forecast the demise of the on-premises database market as we know it. The speed of adopting cloud databases with ADV means that enterprises can immediately unlock a wide array of benefits available in cloud databases and focus their resources on what really matters. With ADV, the immediate impact to an enterprise’s bottom line can be as much as USD 10-20 Million which means enterprises cannot afford to ignore this digital transformation accelerator. In customer surveys among Global 2000 enterprises as well as global and national system integrators, ADV is frequently noted for its potential to become the single most impactful component in the implementation of a cloud-first strategy for enterprise data management. IT leaders have understood the true long-term potential and staying power of ADV: by deploying ADV in their enterprise data management stack, enterprises can replatform to new technology rapidly and—if needed—correct course by either reverting back to their previous technology stack or, in the more likely scenario, move on to new technology. With its compelling economics, ADV technology is set to become an important cornerstone of enterprise cloud strategy by supporting rapid time to value, future-proofing the enterprise, and offering core virtualization tenets of consolidation, management, and simplification of IT. The future of Datometry ADV is expected to be very similar to other virtualization technologies, such as storage and network virtualization. It is the company’s vision for ADV to become the ubiquitous data fabric managing all communication between databases and applications.